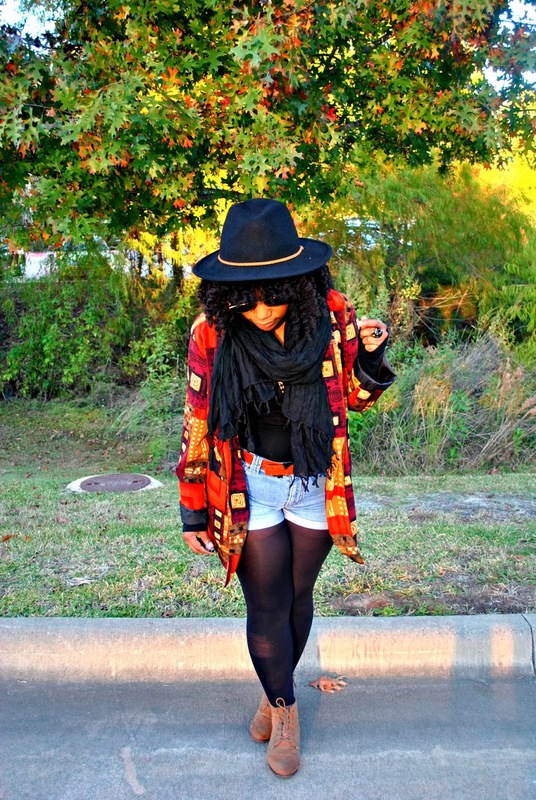 I adore this outfit and I adore your hair!! You look fab! 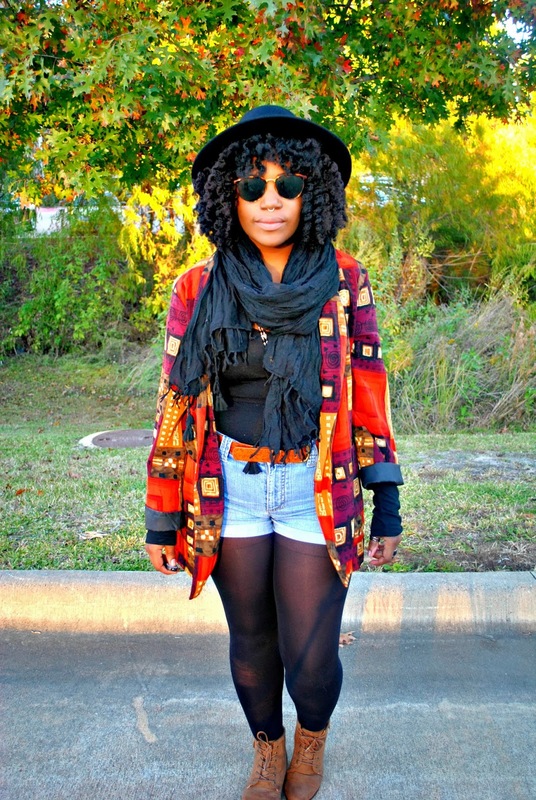 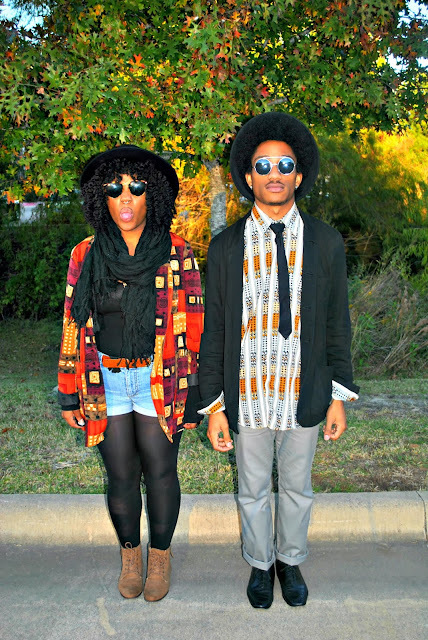 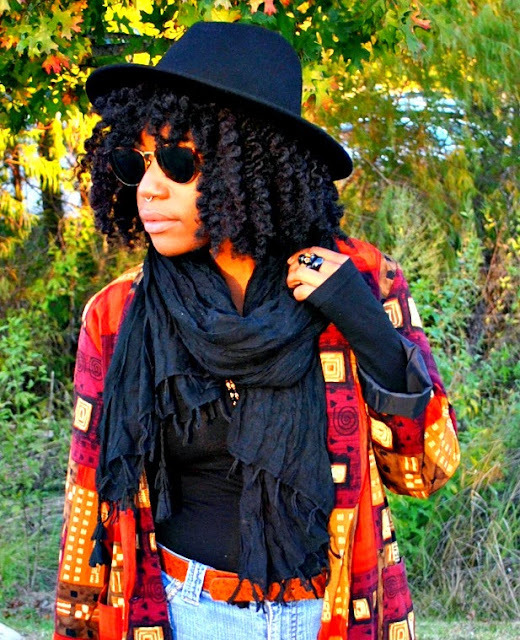 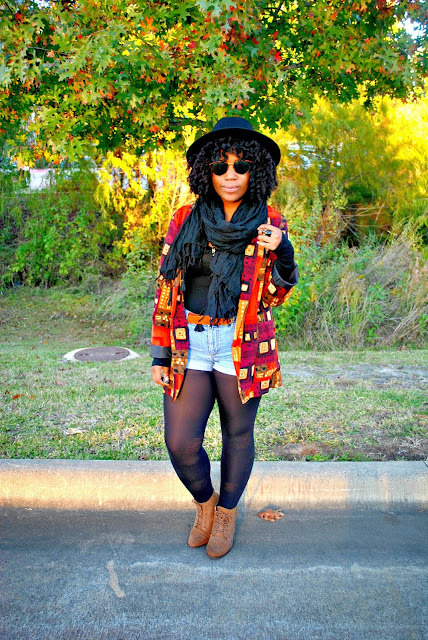 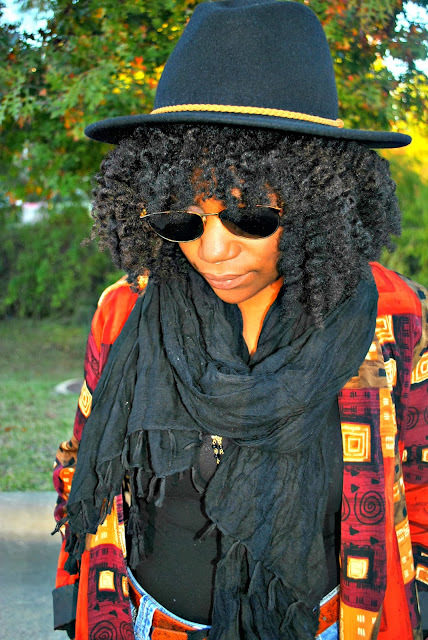 i like this outfit and really nice twist out, you look fab!